Subscribe to Our Free Publications! and our studio journal via mail once a year. Included are articles about our latest projects, links to useful resources, and whatever else looks interesting to us and helpful to our clients and friends. If you would like to subscribe, we promise we will never sell or share your contact information, and you can opt out anytime. 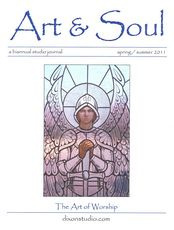 At right is an image of Art & Soul, the print publication. EMail version only. Printed version via mail only. Send everything! 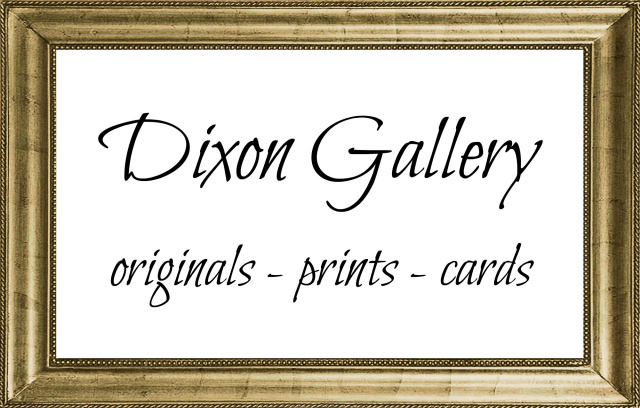 What is your interest in Dixon Studio?